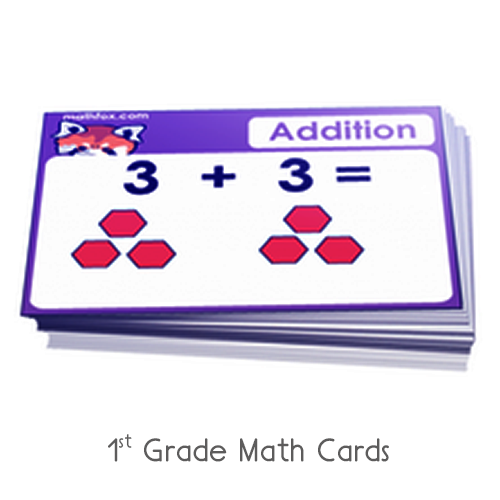 Addition of doubles math game for pre k and kindergarten - Hidden picture game for extra practice. 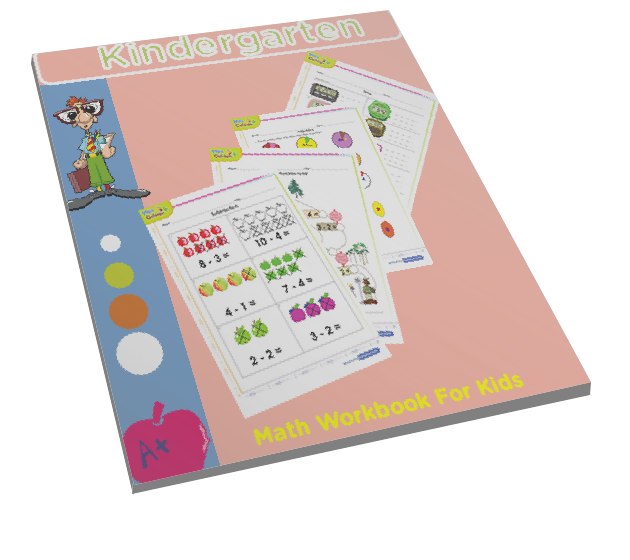 This is an online math game for kindergarteners to practice adding two numbers of the same value for example 2 + 2 = 4. 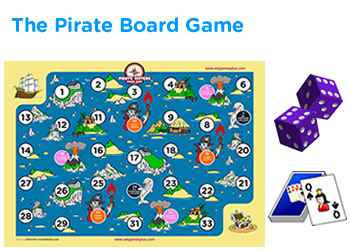 It is a fun game which helps kids to develop interest in math. 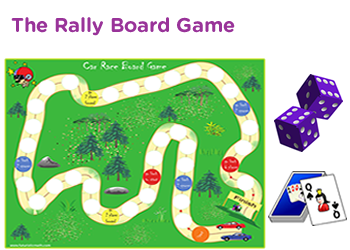 It is interactive and can be played online as a test of skills in addition. 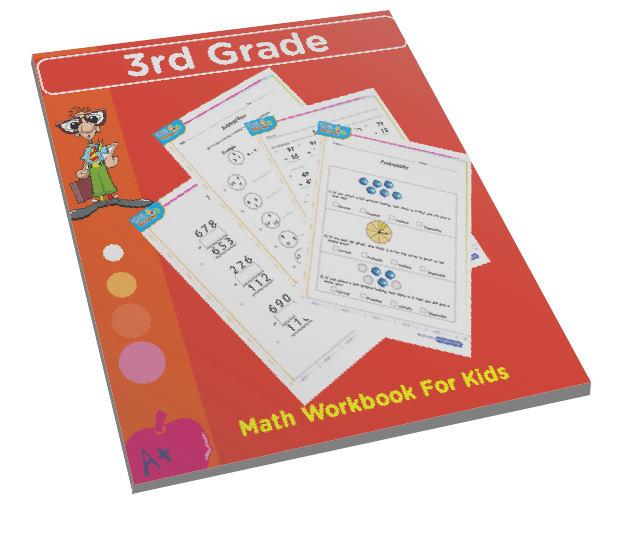 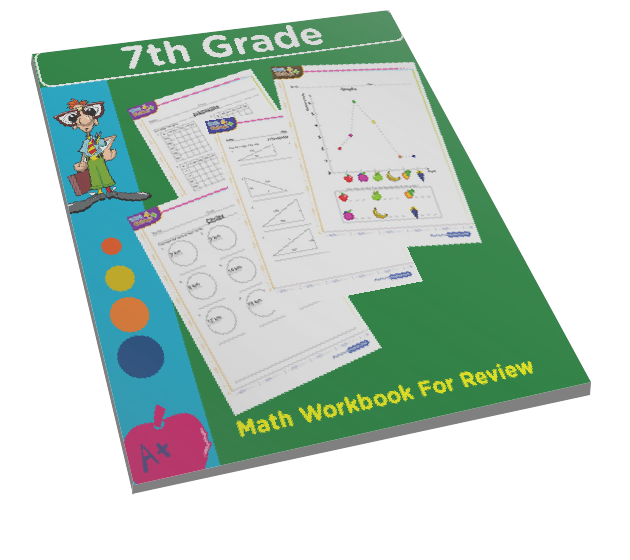 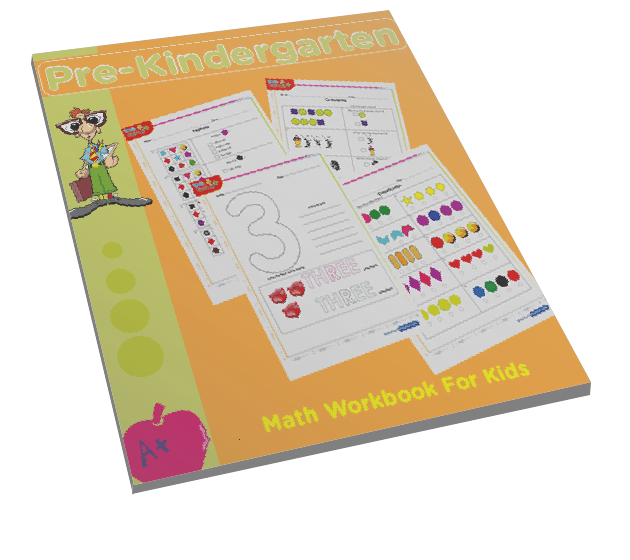 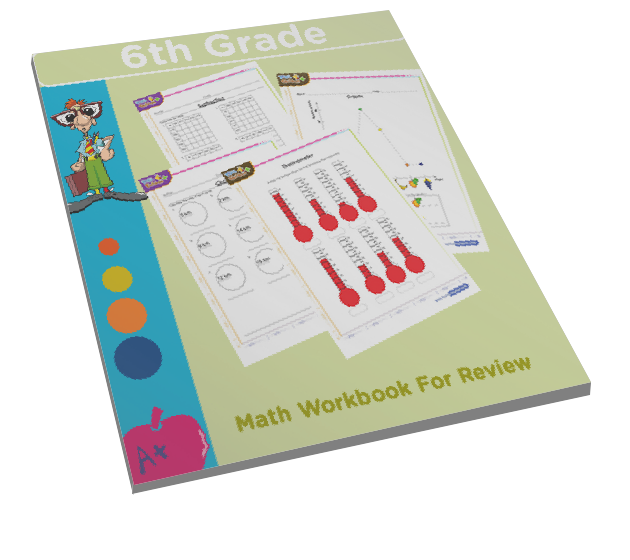 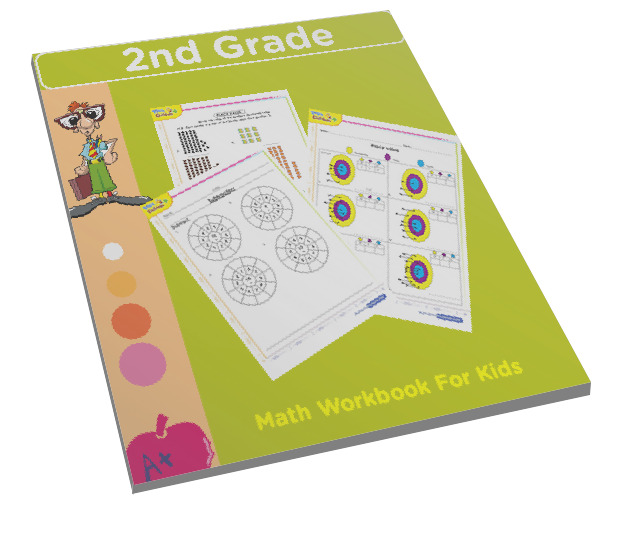 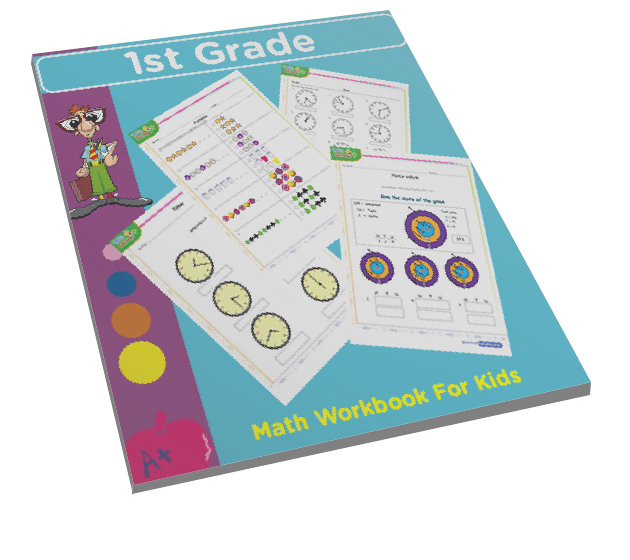 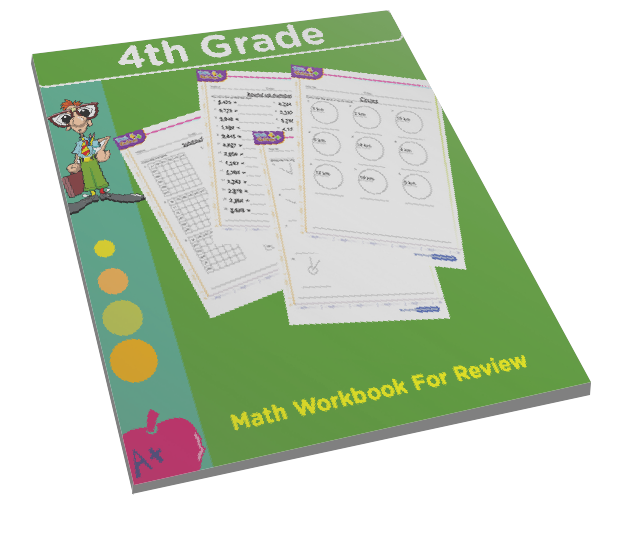 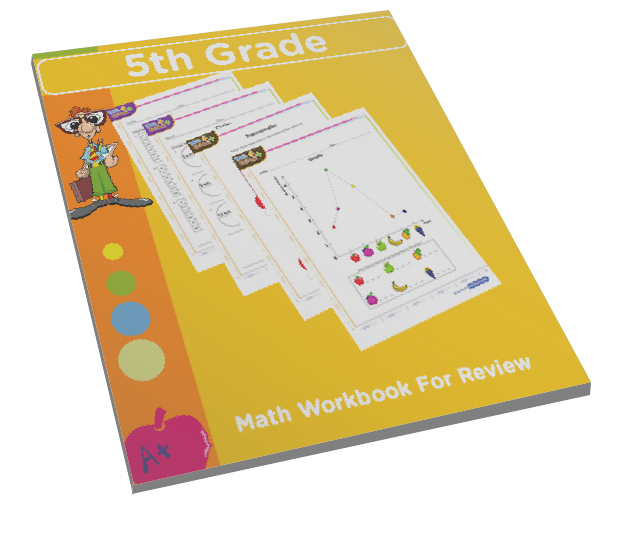 This could be a homeschool or classroom resources which can help teachers and parents supplement their kids's preschool or kindergarten course.